When preparing a travel, almost all of us read tips, watch videos, download maps and pictures to make the trip perfect. We book quality accommodation and plan our stay by days. Thanks to the Internet, even the rock-bottom-touristy destination can be explored upfront. So it is needless to say, Barcelona has plenty of materials to study. Its guides are full of useful information about what to see and what to do. You can find a lot of suggestions of family-friendly hotels and activities, best restaurants and Spanish and Catalan dishes to try, pet-friendly parks and non-smoking areas. 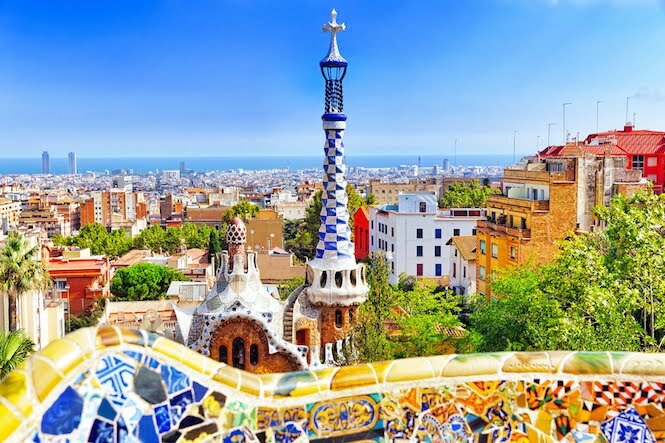 For sure if you are coming to Barcelona, you have read about tapas and sangria, Miro and Gaudi, Passeig de Gracia and las Ramblas, Boqueria and Park Guell and about less pleasant pickpockets and purse-snatchers. However, pretty much often the guides do not provide you with the know-how that seems unessential but will make your holiday easy and enjoyable. Tip 1. 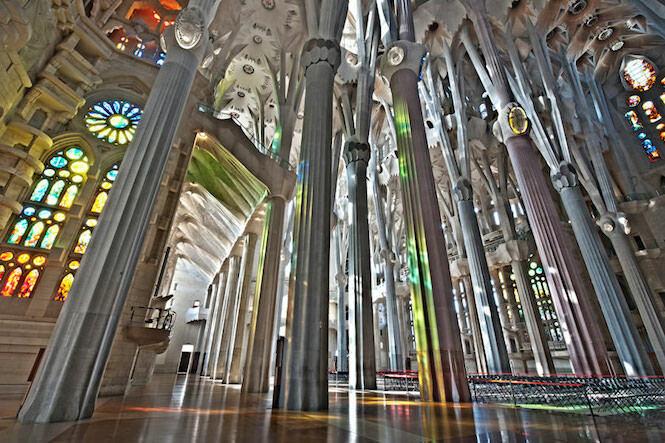 To avoid long lines to Sagrada Familia, Park Guell, La Pedrera and Casa Batllo, book tickets online upfront. Otherwise you might get well stuck in the line and miss out other important sightseeing points. Some of the mentioned spaces will offer you a complimentary smart guide with the online tickets. Tip 2. 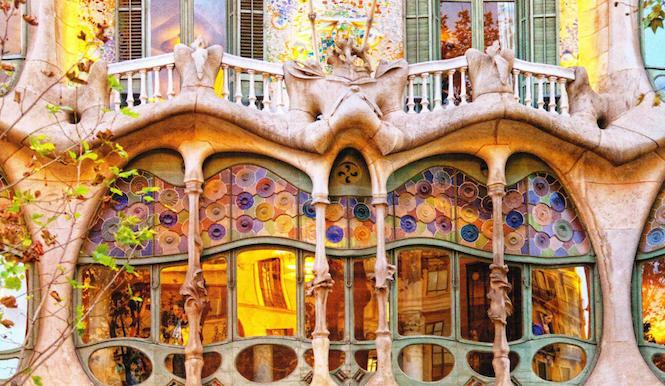 To make memorable pictures in Casa Batllo and not feel sandwiched between other visitors, check its promotion Be the First that will let you and other nine lucky to be the only one to visit the space before it opens doors to the public. Tip 3. Pay attention to the fact, Park Guell is not only the lower level of the park where you enter and see plenty of people. There are various levels upper boasting beautiful Gaudi buildings. Crowd-free. Tip 4. 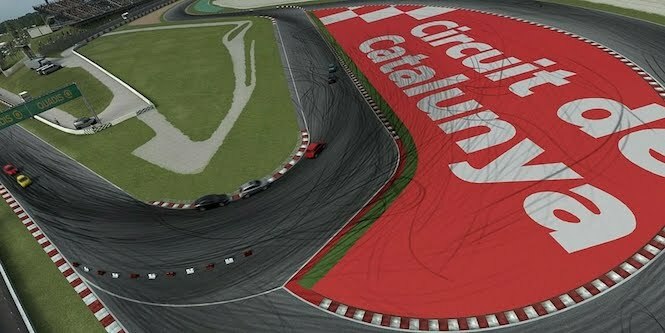 Those who do not like hectic travels, shall keep in mind that Barcelona is packed for holidays, and weekends of Formula I (mid-May), Sonar (mid-June) and Primavera Sound (end of May/beginning of June).